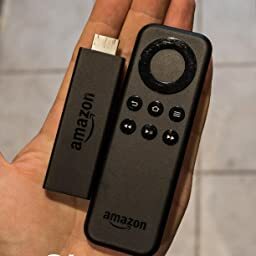 There's a newer version of Fire TV Stick, which includes the 2nd Gen Alexa Voice Remote. 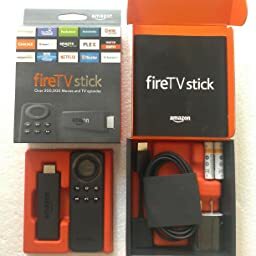 Order the newest version of Fire TV Stick now. 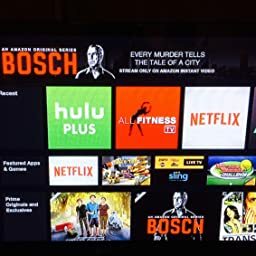 Enhance your entertainment set with Amazon Fire TV Stick and binge watch your favorite movies and TV shows. 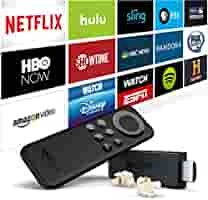 The easy-to-plug media streaming device is compatible with HDMI output ports and micro USB for power only. 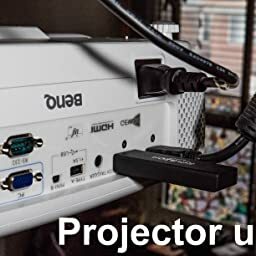 With output resolution of 720p and 1080p up to 60fps, this entertainment device is durable. 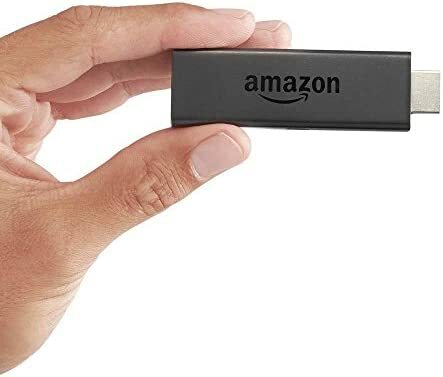 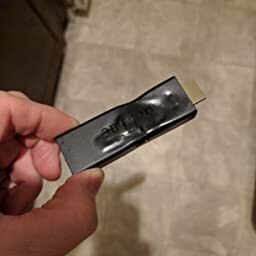 This fire TV stick offers 8 GB internal storage in 1 GB memory with cloud storage for all amazon cloud drive customers. 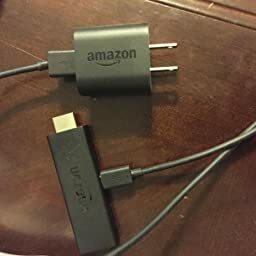 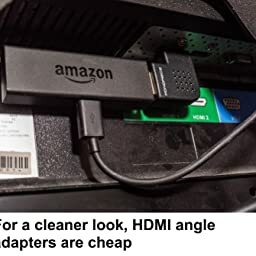 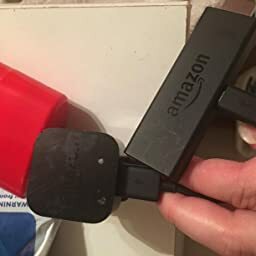 This media streaming Amazon device is lightweight and can be carried around as well. 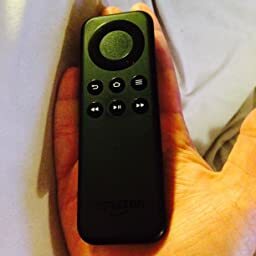 Q: How do you open the remote to insert the batteries? 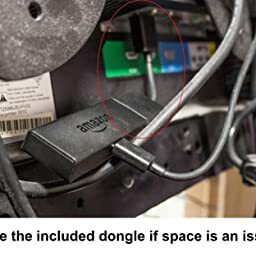 There seems to be no opening. 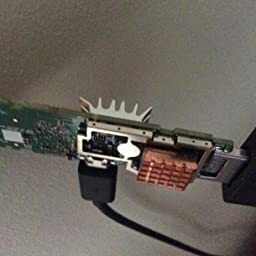 Q: Says my wifi is not working when it is. 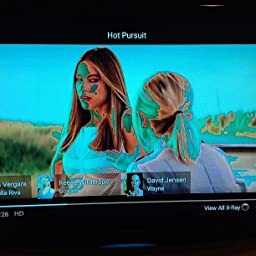 Is anyone having this issue?